Scroll down for the #ELAchat conversation report for October 1st, 2018 EST. When it comes to participants, we ranked 107th among 525 conversations. In terms of the number of posts, we ranked 105th out of 525 conversations that took place. This conversation ranked 71st out of 525 in terms of the amplification of ideas & content. 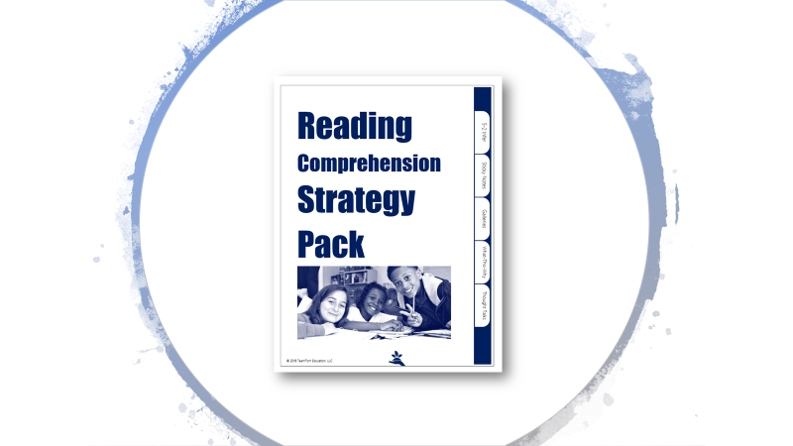 There were 20 reshares, 57% of posts, during the course of the conversation. 31% of participants in this conversation shared a total of 4 unique pieces of content. Here are the basic facts of the conversation for for October 1st, 2018. 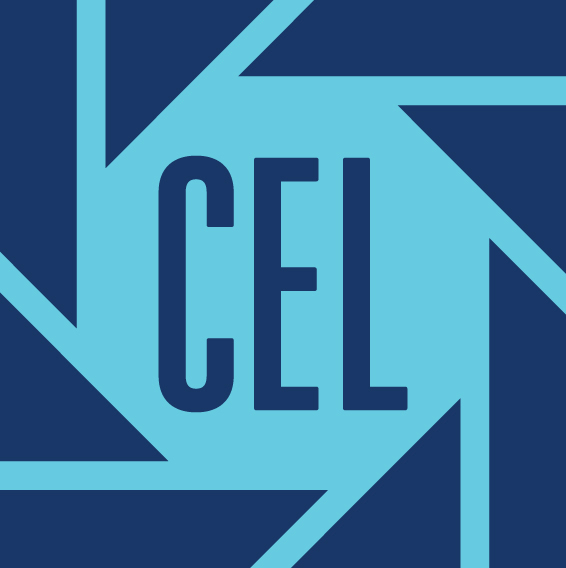 The Conference on English Leadership (CEL) offers a collaborative discussion-based forum for literacy leaders to explore current and emerging issues. 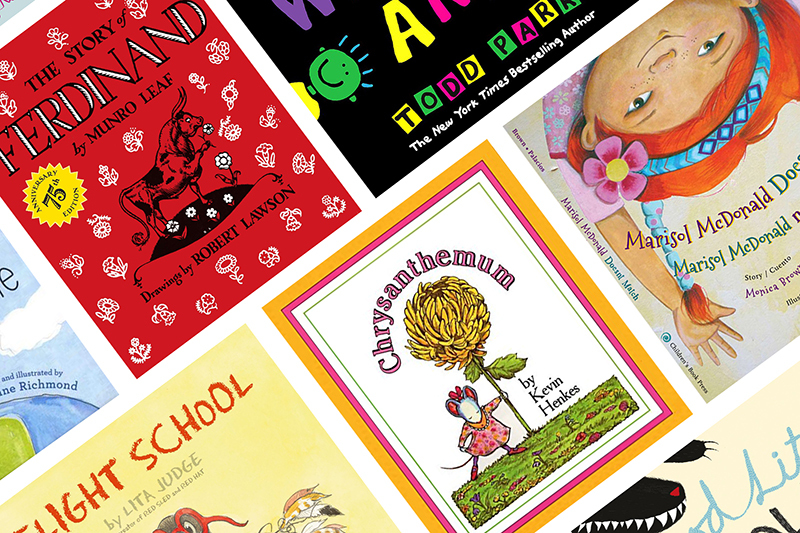 We love these 15 childrens books about self esteem. You'll love how easy to use they are!